It’s finally here! The day we’ve been waiting for – the official release of our first book, Tahosa Treasure! We are so excited to have reached this milestone. And, although lot of hard work is behind us, we know that this release is really just the beginning of the work. Stories don’t tell themselves. They must be told. 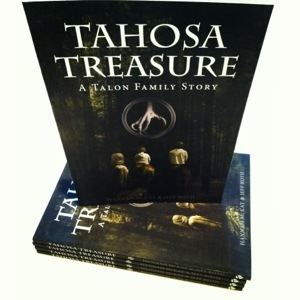 That’s what we have done through Tahosa Treasure and hope to do with the rest of the Talon Family Series. We believe very strongly in the message of our book: trusting God when all seems lost. We believe our society – and especially young men – need more books like our book. They need good, clean reading that encourages them to be courageous and strong and full of integrity. So, even though this official release date is just the beginning, we are so excited to continue working hard to tell the stories God has put on our hearts. If you would like to pick up a copy of Tahosa Treasure, it is now available on Amazon, Kindle and Barnes & Noble. 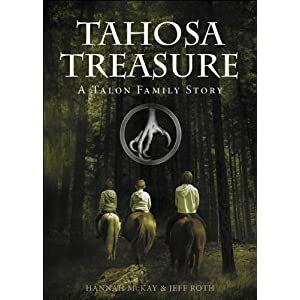 This entry was posted in Tahosa Treasure: A Talon Family Story and tagged amazon kindle, books, New Book Release, tahosa treasure, trusting god. Congratulations! 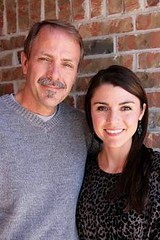 That is a very exciting accomplishment and I wish the very best to you both.